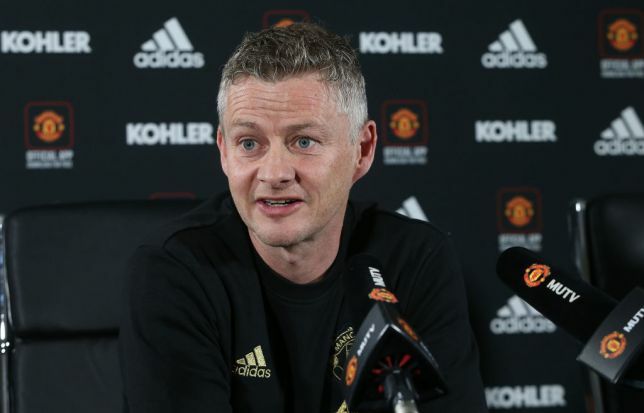 Manchester United interim manager, Ole Gunnar Solskjaer, has spoken on the comparison between Marcus Rashford and Paris Saint-Germain’s Kylian Mbappe, ahead of their Champions League clash. All eyes will be on the two forwards, when United welcome PSG to Old Trafford, for the first leg of their last-16 clash on Tuesday. Rashford has been in red-hot form since Solskjaer replaced Jose Mourinho in December, scoring six goals in 10 appearances in all competitions. And Solskjaer believes Rashford is United’s answer to PSG’s 20-year-old World Cup winner Mbappe. “Marcus is going to be a top-quality player. I love working with him. I am sure PSG will look at Marcus the way we look at Mbappe – he’s one of the main threats. “Mbappe had a fantastic rise to stardom and he’s got a fantastic smile about him. A great enthusiasm. And there will understandably be comparisons. “I have seen Mbappe live once and Marcus every single day. Strikers don’t really dominate football but the pair of them will have a massive impression on football for the next 10 years. They will really light it up,” Solskjaer told reporters after Saturday’s 3-0 Premier League win at Fulham.